Wow, time flies. 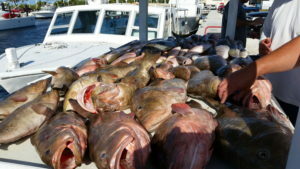 Were already into mid April with grouper season in Key West opening May 1st. May and June are very special fishing months. The grouper, mutton’s and other reef fishes are on the bite, while the dolphin are hitting heavy in the blue water. Any kind of fishing can be very productive, spear or line. Y knot enjoys this time for the overnight 3-4 day trips. 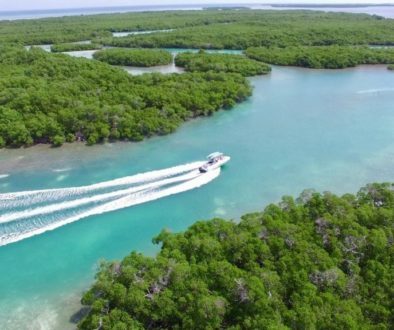 These trips can be ultra productive and create memories for a lifetime. Trip times are often booked much in advance and we get same groups for many years. 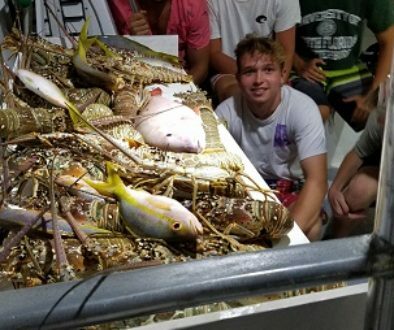 April has been a great “day trip charter” month so far with many groups enjoying a catch and day on the water snorkeling and diving. May and June will even be better. The Perry Hotel is running strong these days and is showing some impact on charter demand. Dry Tortugas National Park on the Horizon	Lobster Season is up and running 2018.